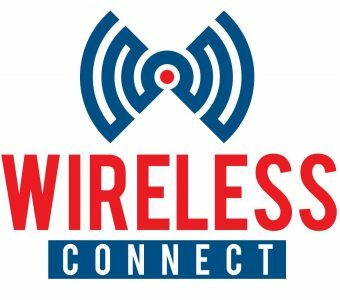 Wireless Connect in cooperation with the Maryland DC Wireless Association is proud to present Wireless Connect 2019. Wireless Connect 2019 is an effort to connect various stakeholders of wireless ecosystems: Operators, Service Providers, Infrastructure Providers, OEMs, Policy Makers and City Planners. With the help of stimulating panel discussions and technical workshops designed around the next generation of wireless technology and its enablers, the event aims to provide a meaningful educational venue for the participants. 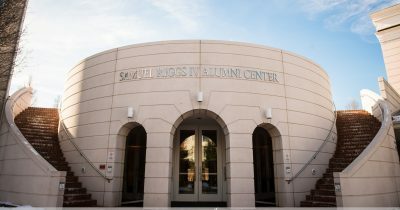 A networking reception and exhibition hall will allow companies to showcase their capabilities to existing and potential customers and to seek out partners for future ventures. We are fortunate to have many dynamic and knowledgeable industry veterans serving as our keynote speakers, panelists, and moderators. A preview of the confirmed faculty is below.